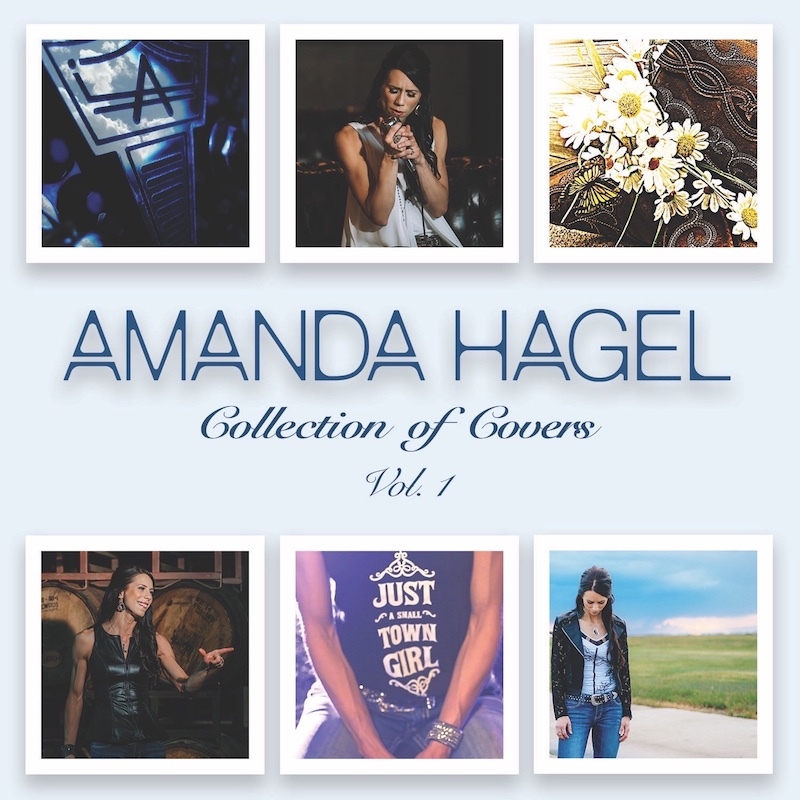 Amanda's Collection of Covers Vol.1 Album Is Now Available! Amanda is thrilled to announce the that her Collection of Covers Album is now available across all major digital purchase and streaming sites as well as on CD copy through the website shop section! 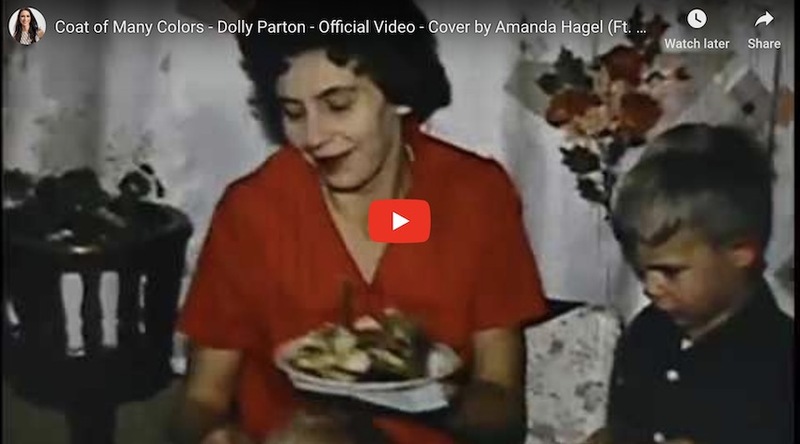 The promotional video features photos taken from Amanda's numerous video shoots for all the songs on the album as well as her recent concert series which promoted and celebrated the upcoming album release! Amanda is beyond excited to officially release the tenth and final song, Coat of Many Colors (Ft. The Hagel Sisters) on her Collection of Covers Vol.1 full length album. 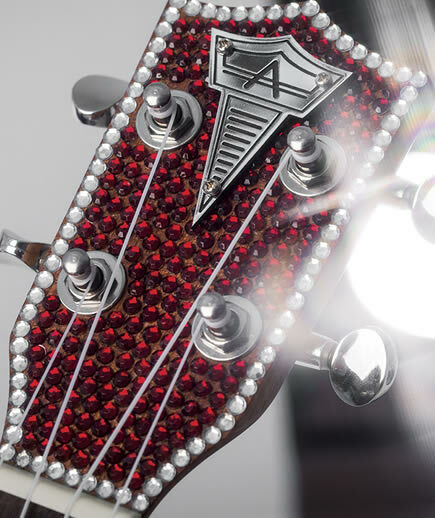 The song features vocal performances by two of Amanda's older sisters Paulette and Bernadette. Amanda Hagel's earliest memories are set to music. Life on the family farm near Lancer, Saskatchewan revolved around music. “I grew up in a musical home. I couldn’t have asked for a better environment to hone my musical skills. I had lots of role models to look up to,” says Amanda. Rush is the aptly named title of Amanda Hagel's debut album. With this body of work, the Saskatoon singer/songwriter takes her audience on an emotional roller coaster.